It’s barreform and Fig Bethlehem’s FREE CLASS GIVEAWAY! Barreform is giving away a pair of Free Class passes—one for you, and one for a friend. Here’s your chance to try Megaformer, the workout Meghan Markle calls “the best thing for your body”! As long as you’re new to the studio, you’re eligible to win! Comment below on contest post by tagging someone who would love to join you for your first-ever class at barreform’s South Bethlehem studio. The lucky winner will be randomly chosen on Thursday, December 14, announced in our story, and contacted by DM. Good luck! 1. Entry into any Instagram contest on the Fig Bethlehem account (https://www.instagram.com/figbethlehem) is deemed acceptance of these Terms and Conditions. 2. Contests must be entered as per any instructions set out for the contest in question on (https://www.instagram.com/figbethlehem). 3. No responsibility is accepted for entries which are invalid, incomplete, illegible, or which fail to be properly submitted. 4. Anything containing offensive content or content which condones, promotes or encourages any illegal activities will be deleted. 5. This contest is in no way sponsored, endorsed, administered by, or associated with Instagram. 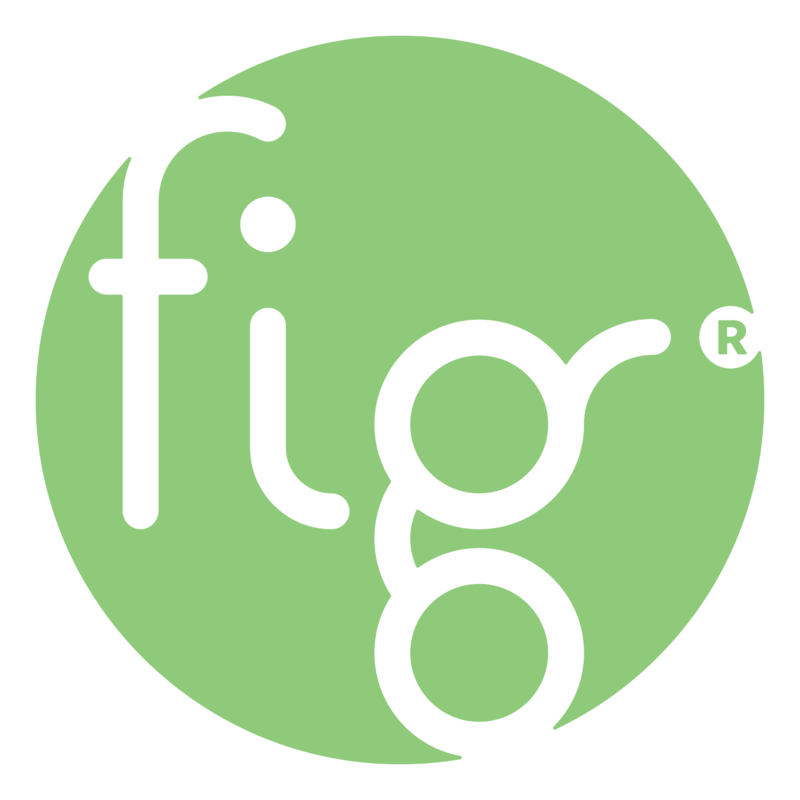 The information you provide will only be used by Fig Industries in order to manage the contest and for marketing purposes. 6. Entry into this competition is deemed acceptance of these Terms and Conditions.